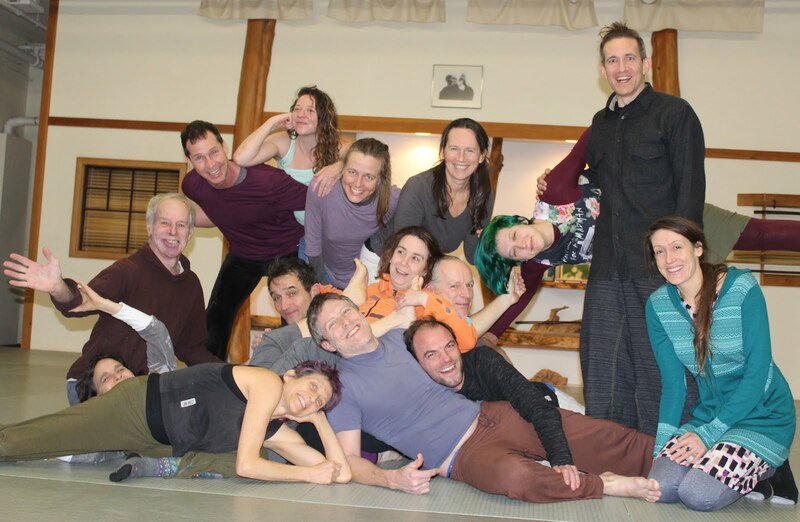 Suggested Donation: $4 to Aikido of Champlain Valley (a 503c non-profit organization dedicated to teaching non-violence through embodied practice. Scholarships for low income youth.) 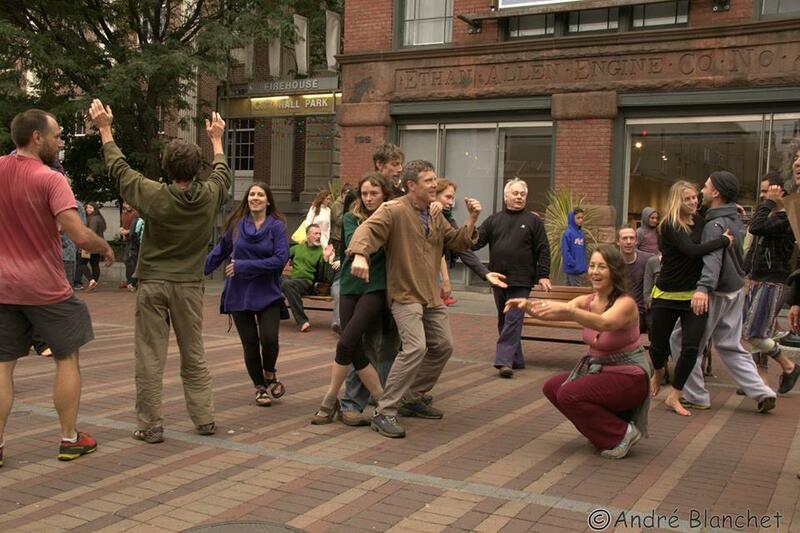 Don't let the money keep you from dancing! 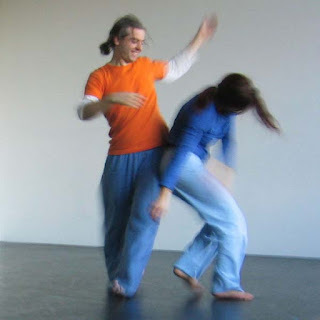 Click here to learn more about contact improv. 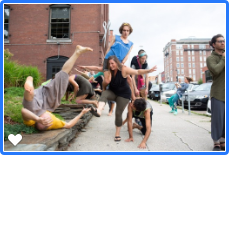 A 3-week residential workshop focused on contact improvisation and other related work: physical training, solo and group improvisation, composition, contemplative practice, observing/listening, jamming, discussion, feedback, labs, and performance studies. In solo, duet, trio, and group work; in and out of contact; in silence and with live music; we'll move toward greater clarity and depth in our dancing and watching. 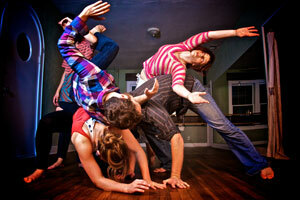 Please come prepared for intensive practice (and a bit of fun!). Intermediate level in CI required. 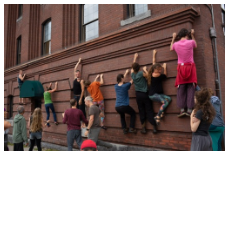 Fill out online application form outlining your background and skill level in contact improvisation, dance, and improvisation, and your reasons for wanting to attend. All registrations must be approved by Nancy. The workshop will meet Monday–Friday, 10 am to 5:30/6 pm in studios at Earthdance, in Plainfield, MA, (a beautiful dance retreat center located 35 minutes west of Northampton, MA, in the Berkshire Mountains), and in town at an Aikido dojo. There will be some evening and weekend activities. Limited Space. Apply as early as possible for most favorable consideration. 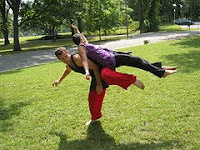 following momentum, lifting using momentum rather than muscle power, “listening” with one’s skin surface. Scroll down for links to other dance opportunities. Space tells matter how to move.